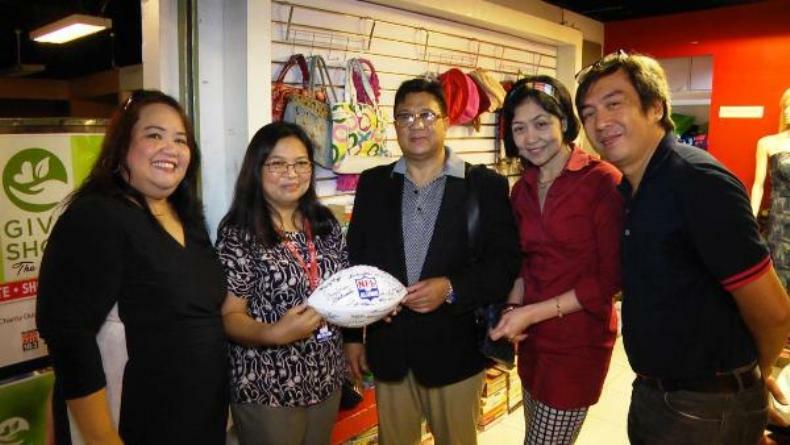 True to its mission of “Caring for the Kids”, the National Football League (NFL) alumni ball of Northern California was recently turned over by the NFL alumnus Ronald Solomon to Give Shop--the charity outlet of ABS-CBN Lingkod Kapamilya Foundation, Inc.(ALKFI). (L-R) Jenie C. Chan-Integrated Communications Head of ALKFI, Sheila Estabillo- Bantay Bata 163 OIC, Ronald Solomon- Combat Training International Director, Trina Tolentino- Shop Manager and Gus de Castro-OIC of Give Shop and Regional Fund Raising Head of Bantay Bata 163 Regions 5 & 6. 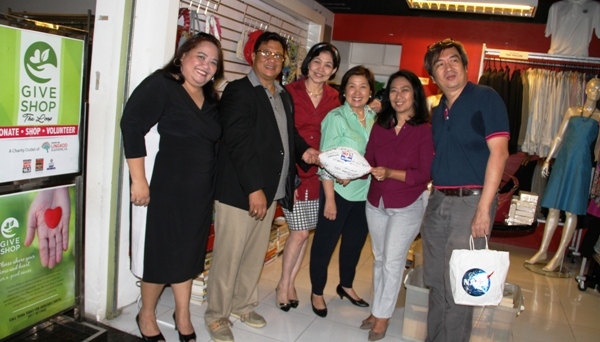 Along with Give Shop’s recent soft launch was the donation of NFL alumni ball, which will soon be auctioned for the benefit of Bantay Bata 163. 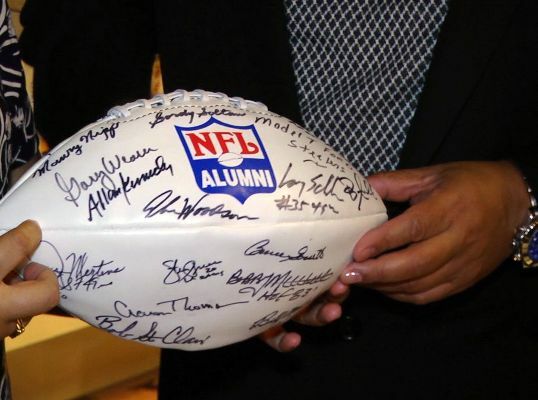 The item donated has prominent signatures of 30 NFL alumni players which made the ball valuable. 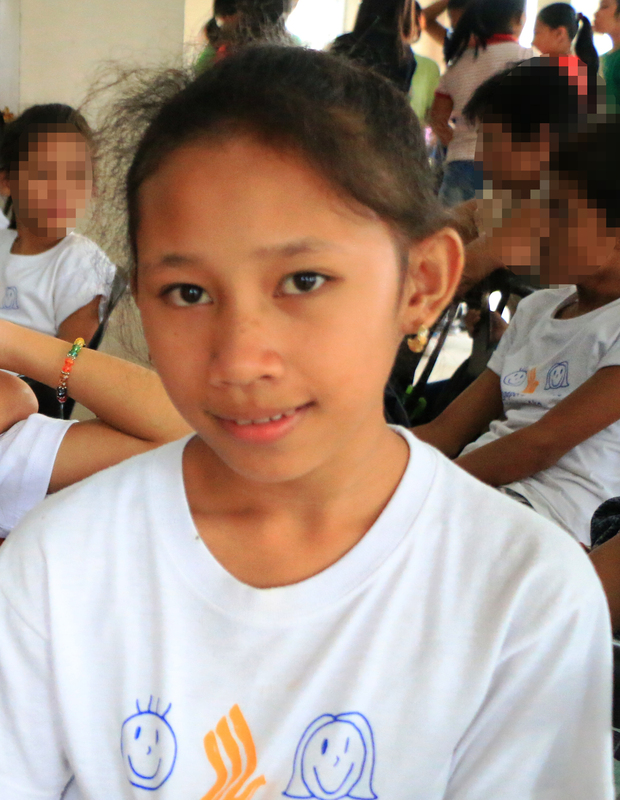 “The children are our future, so we invest for kids...through Bantay Bata 163,” said Solomon. Solomon also encouraged his fellow balikbayan to support the programs of ALKFI through donating their pre-loved items. The charity outlet expressed its warm gratitude for the generosity of its benefactors. The Give Shop was born to support the three flagship programs of ALKFI: Bantay Bata 163 for child-care, Bantay Kalikasan for the environment and Sagip Kapamilya for Humanitarian & Disaster Assistance. The store accepts pre-loved items i.e. clothes, bags, shoes, books and the like. Its proceeds will champion the worthwhile programs of the foundation. The shop is located at ELJ Communications Building along Mother Ignacia Ave., Corner E. Lopez St., South Triangle, Quezon City.